This great generators runs three air conditioners with power to spare. Quieter than National Park Service sound level requirements. If you're looking for a quiet diesel generator for RVs, we've got you covered. 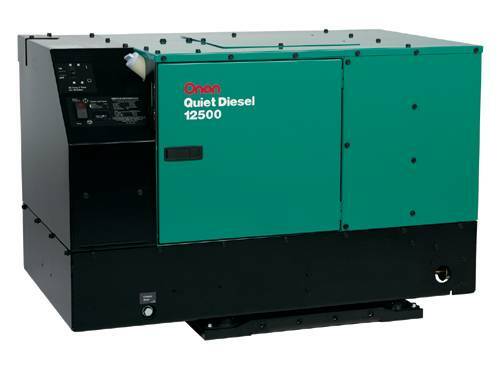 Cummins Onan Diesel Generators are some of the most reliable generators on the market. Colorado Standby has one of the largest selections of RV diesel generators, check them out today! • Three-point, fully focalized internal mounting system reduces vibration.